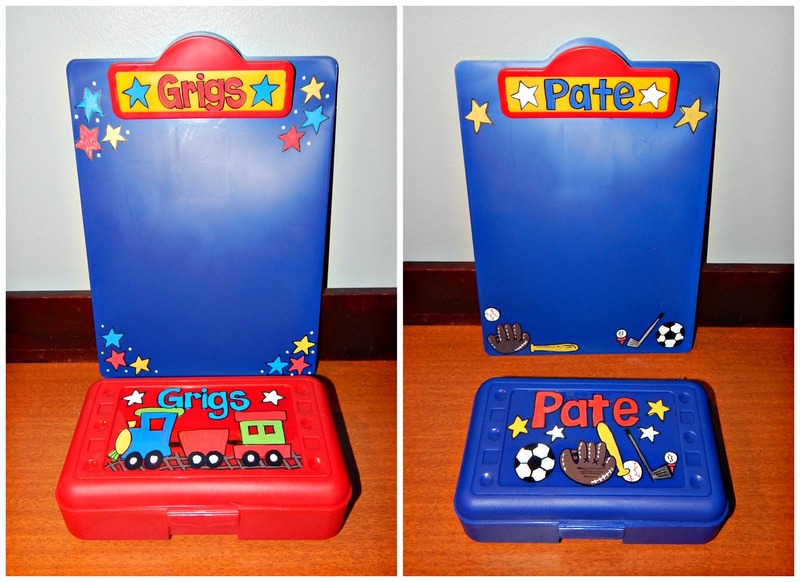 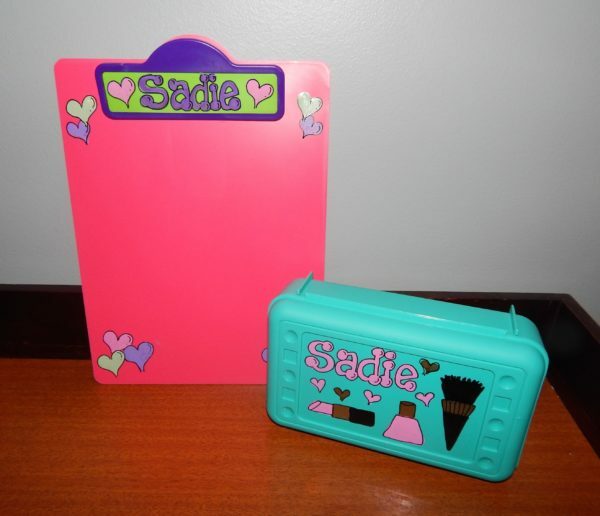 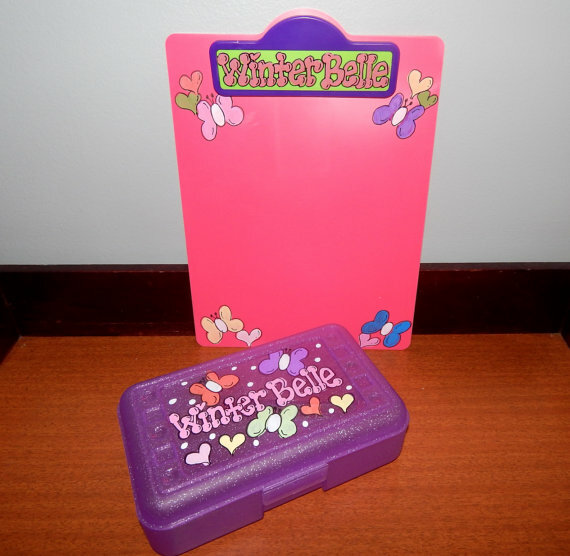 This personalized clipboard makes a great gift, teacher gift or party favor! 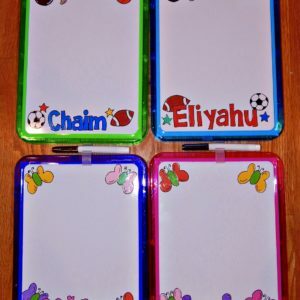 Great to use for travel, homework on the go, or to send to camp!! 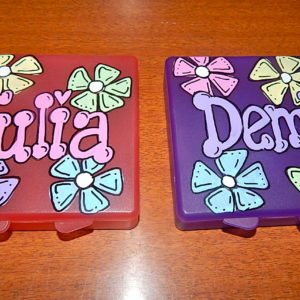 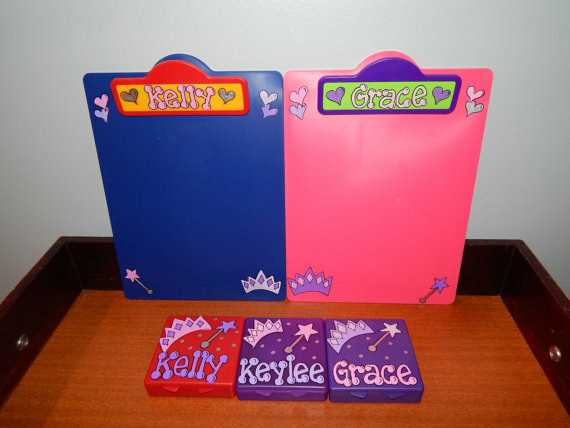 Clipboards can be personalized with a name and one of our designs. 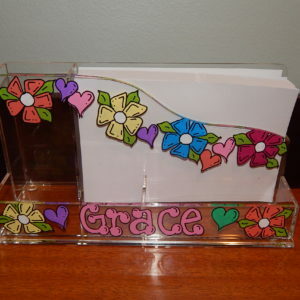 They are available in pink, purple, red, or blue with accent color in the clip area. 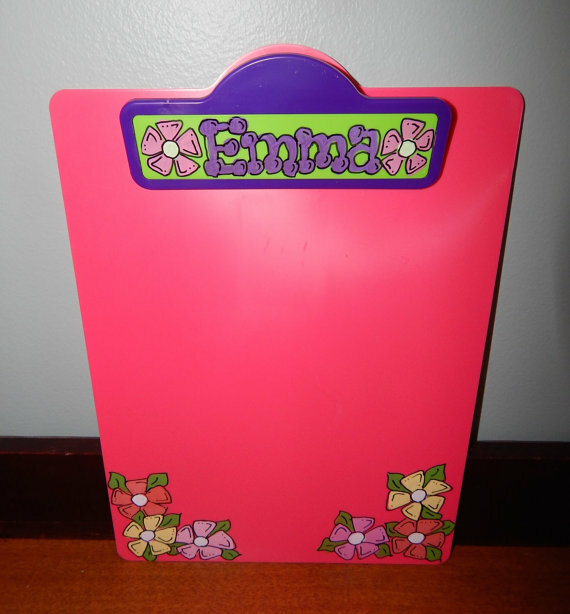 Measures 9 x 12, and is lightweight and easy to clean. 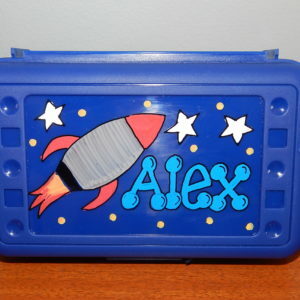 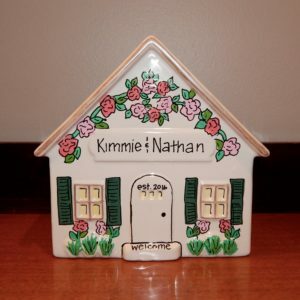 Can be combined with our crayon box, pencil box, or heart and star boxes to make a wonderful birthday gift. 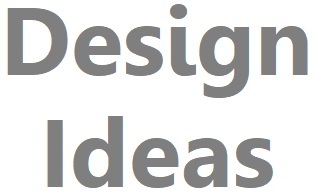 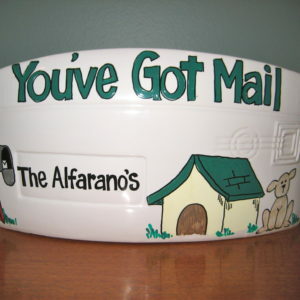 Please contact us if ordering a large quantity for pricing and shipping discounts.